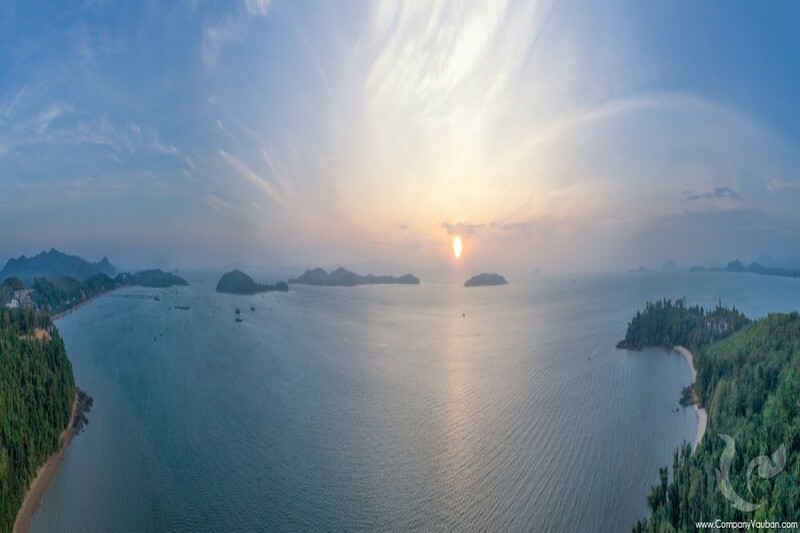 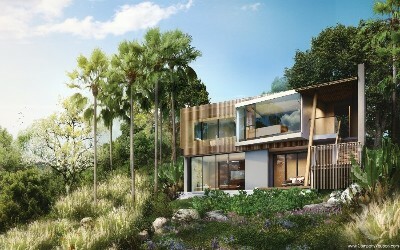 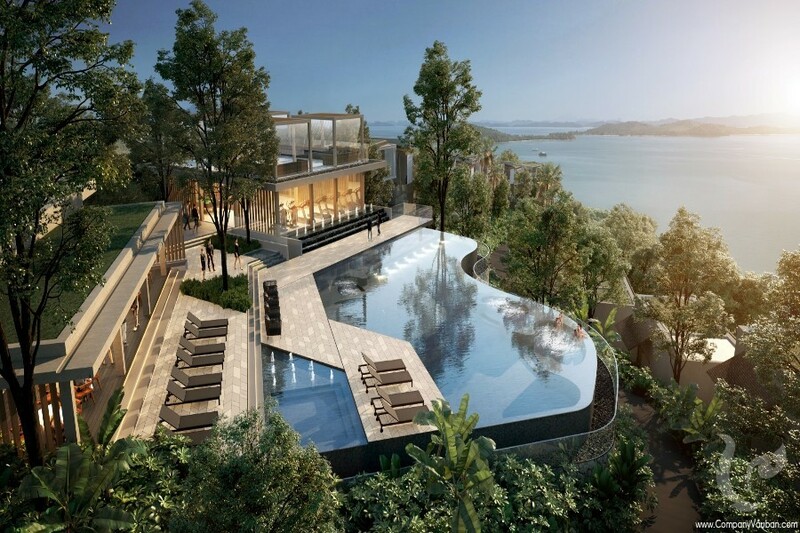 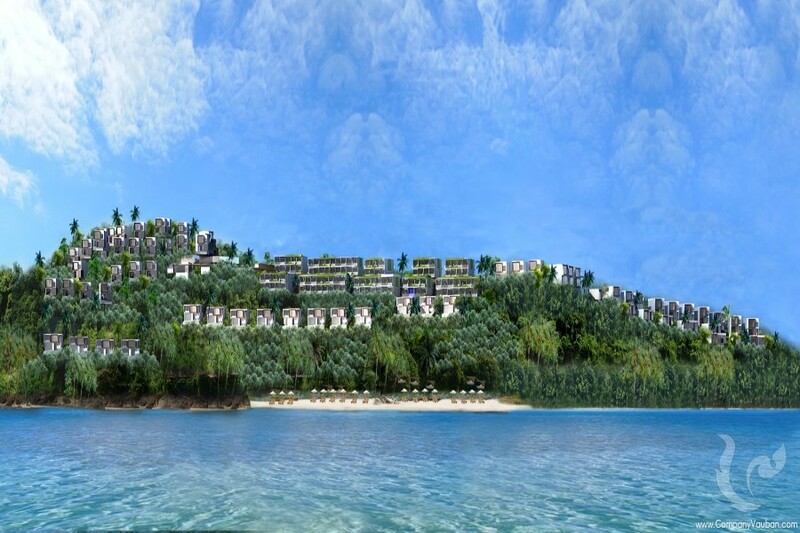 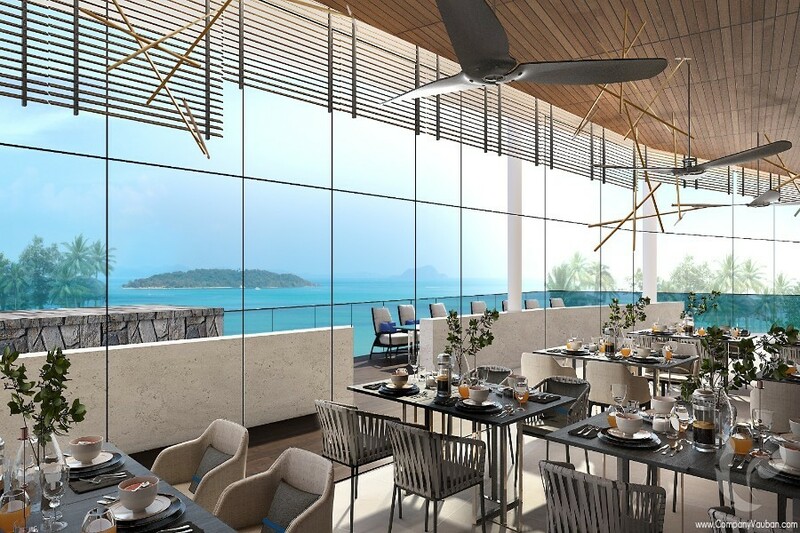 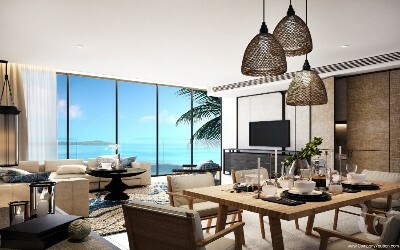 Nestled on a 66-rai hillside plot in the southern cape of Po Bay and the gateway to Phang Nga Bay, Exclusive Freehold Residences situated on Po Bay, Phuket with 650-meter seafront offering a stunning panoramic view of island vistas amidst pristine turquoise blue ocean. Price Starts at 9.8 MB. 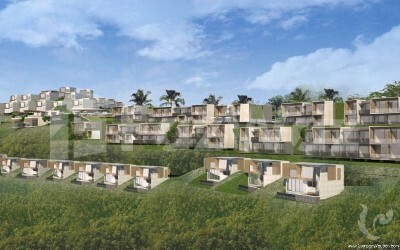 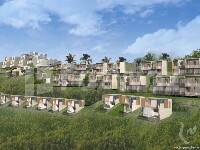 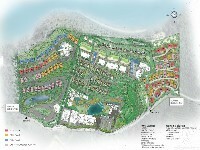 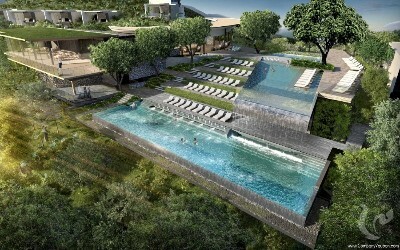 for the Residences of 103 units of Pool Villas and Suites. 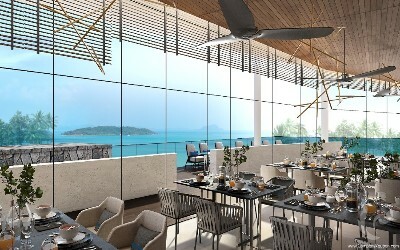 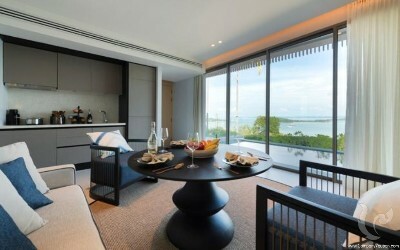 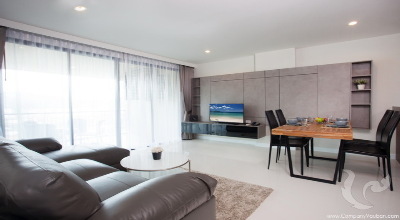 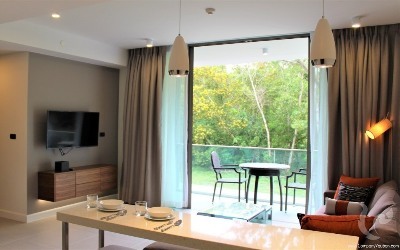 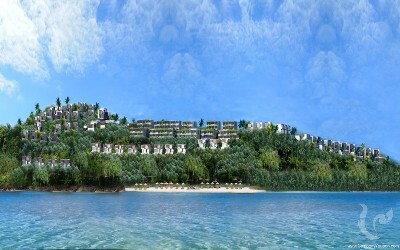 Overlooking the Po Bay, Phi Phi Islands, the dramatic limestone karsts of Phang Nga Bay and Ao Po Grand Marina, the development is set in an area of natural beauty away from the bustling West Coast, approximately 20 minutes from Phuket International Airport, 15 minutes from Mission Hill Golf Resort and within 30-45 minutes of the island’s key amenities. 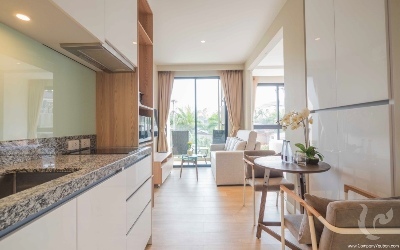 All units are facing to the sea with 220 meters private beach exclusively for the use of resident owners and hotel guests, and resident owners can use the hotel facilities (swimming pool, beach, fitness etc.). 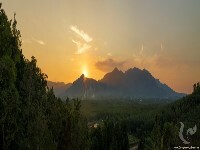 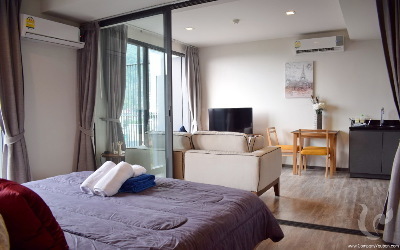 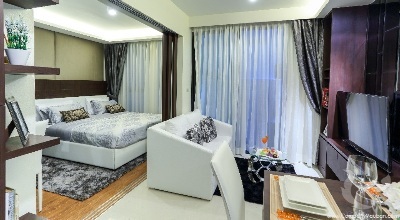 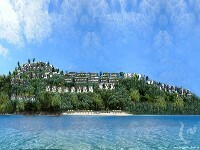 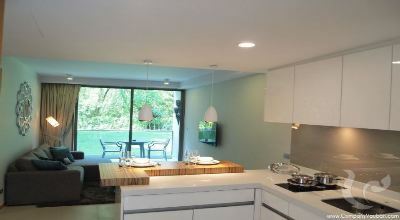 Consist of the condominium with sea view, mountain & lake view.